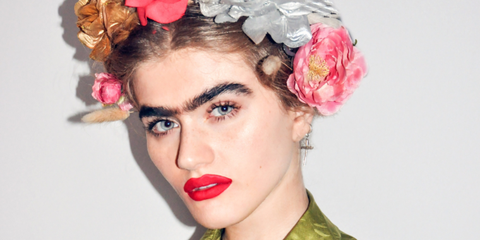 22-year-old fashion model Sofia Hadjipanteli conquers the Internet thanks to her unusual appearance – her eyebrows are as thick and broad as the famous Mexican artist Frida Kahlo used to wear. 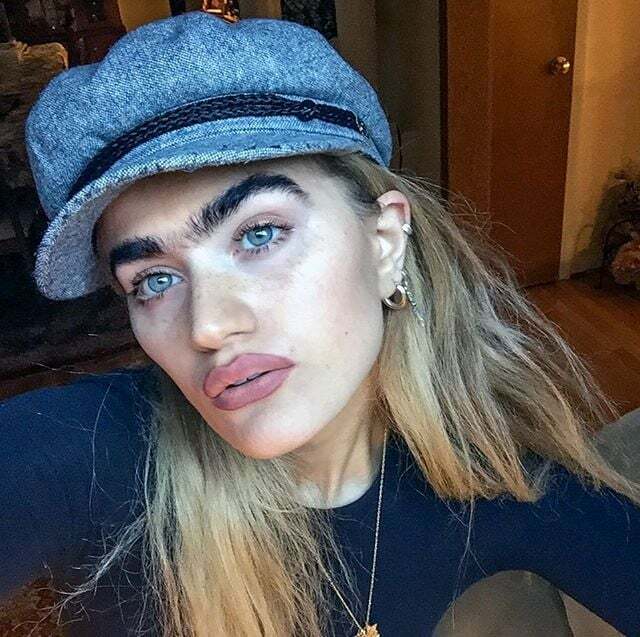 Now the life of Sofia Hadjipanteli is watched by more than 220,000 followers in Instagram, and their number is increasing every day. The model does not pay attention to negative comments and skillfully uses her bright appearance. Sofia openly admits that her appearance is not designed for any taste, and she realizes that some people find her unattractive, but she is not worried about what other people think of her.